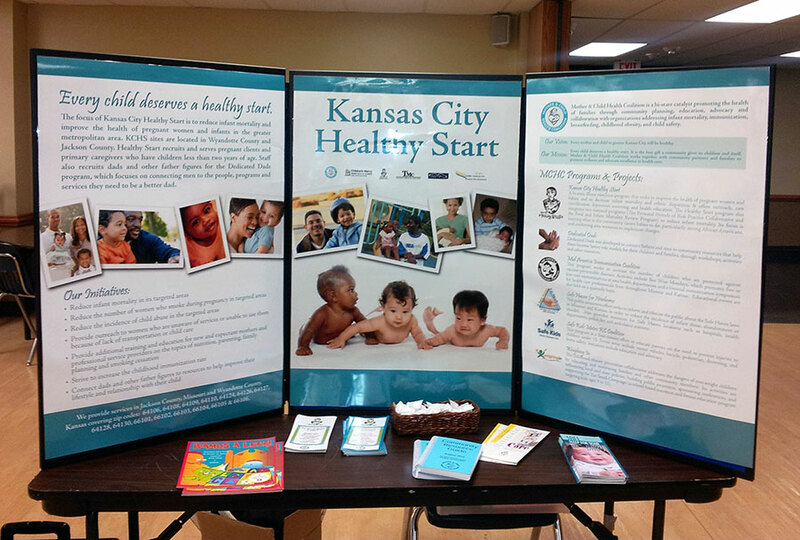 I’ve done a few projects for the Mother and Child Health Coalition. Our biggest project was a display board they can bring along to events. The panels are interchangeable depending on the target audience.